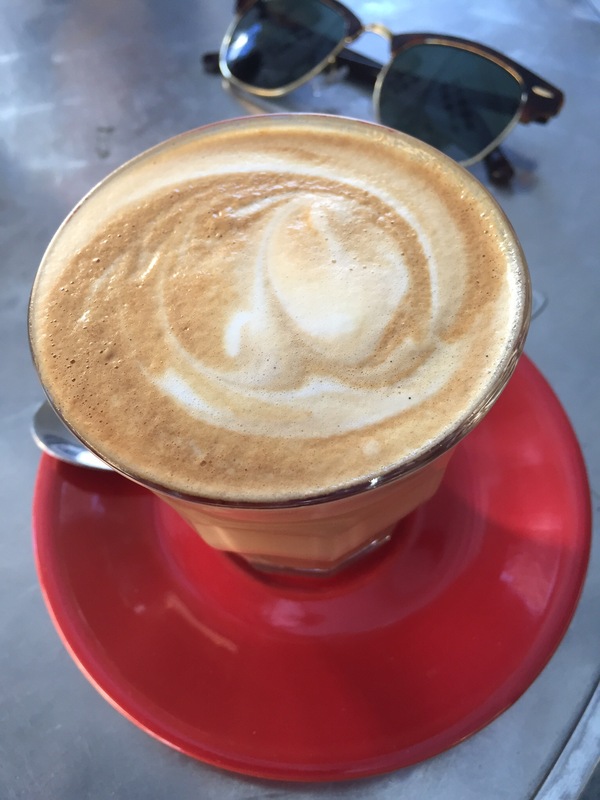 Wanting a quick breakfast before work in the CBD, we headed to William St in Northbridge where a favourite cafe our loved ones is located. 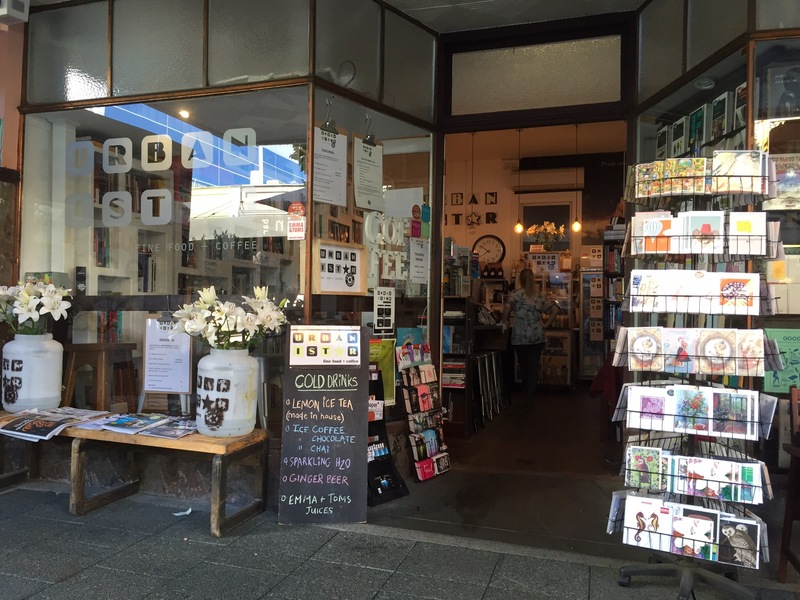 Here you’ll find Urbanistar, a bookshop and cafe in one. 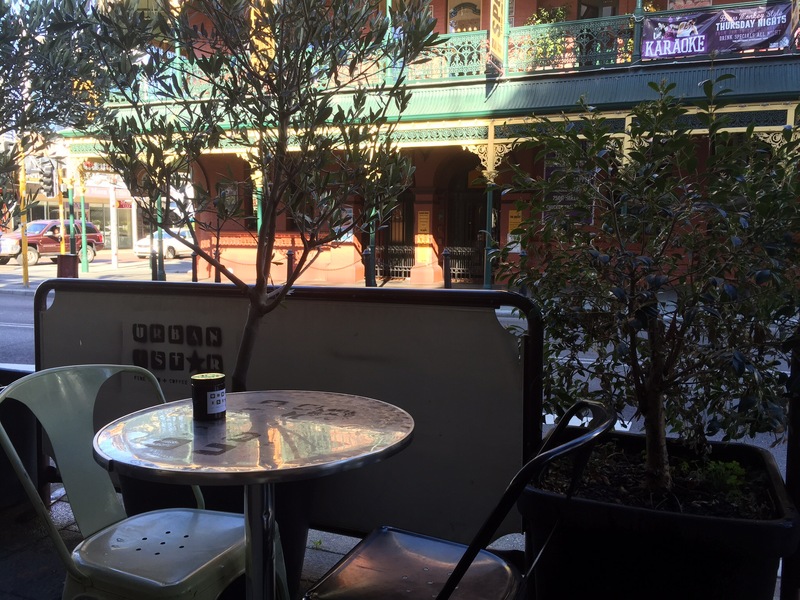 The tables are outside, though you’ll need to make your way through the bookshop to order. Make sure you bring cash or are prepared to walk to an ATM, as you’ll only be able to pay in cash which can be quite an inconvenience! Urbanistar serve a rich and strong coffee with creamy milk. There wasn’t much of an attempt at latte art though. The meals here are light so we went for a blt bagel. 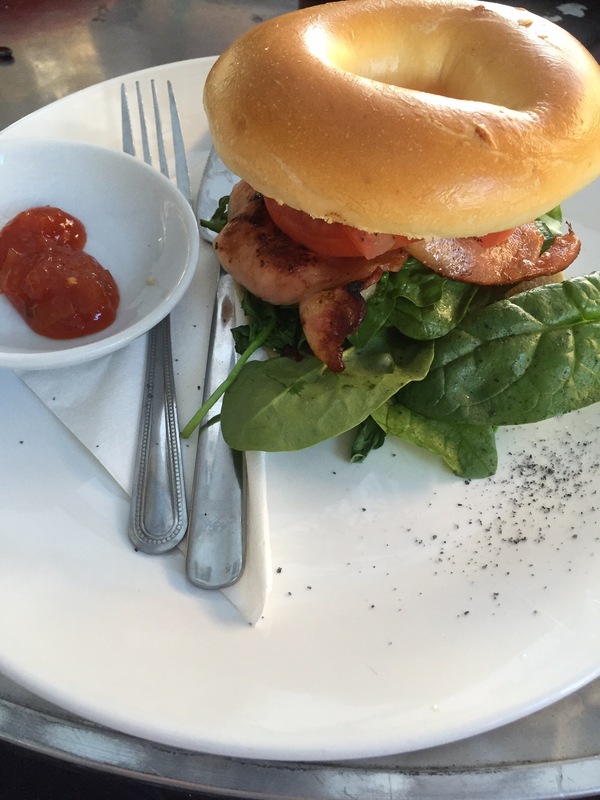 This was a good light meal, the bagel had plenty of filling and a delicious tomato relish. 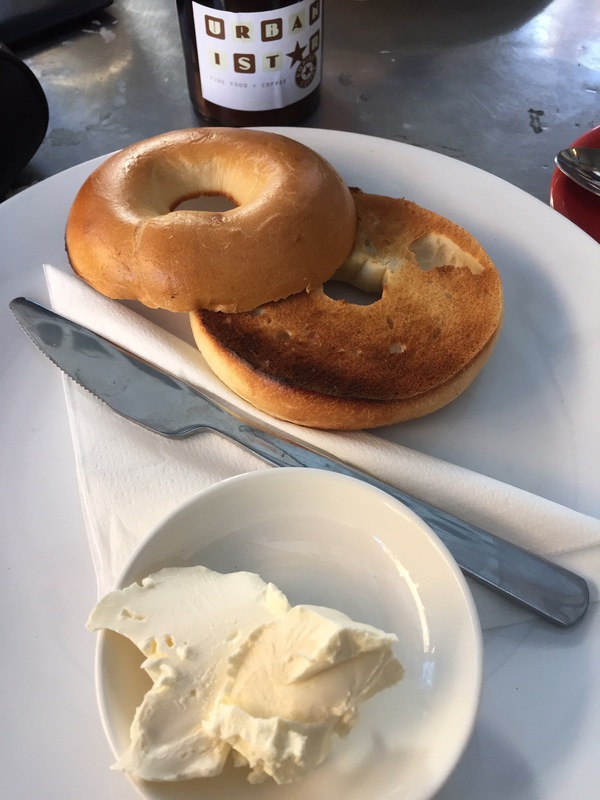 We also tried a cream cheese bagel. Simple, nicely toasted and served with a good amount of cream cheese that we could serve ourselves. Urbanistar is a lovely bookstore serving nice coffee and nice food. Being a fan of both bookstores and coffee, this was all we needed.